Oscar Pistorius is set to find out on Thursday (December 3) whether his culpable homicide conviction will be upgraded to murder. The six-time Paralympic gold medallist served just 12 months of a five-year sentence for killing his girlfriend Reeva Steenkamp. If, however, an appeal court decides his manslaughter conviction was too lenient, he faces 15 years in prison. Pistorius’s fate will be sealed when South Africa’s most senior judges rule on whether or not he murdered Steenkamp, whom he killed by firing four shots through a locked toilet door on Valentine’s Day 2013. The Supreme Court of Appeal today stated the judgement would be delivered at 9.45am local time on Thursday. 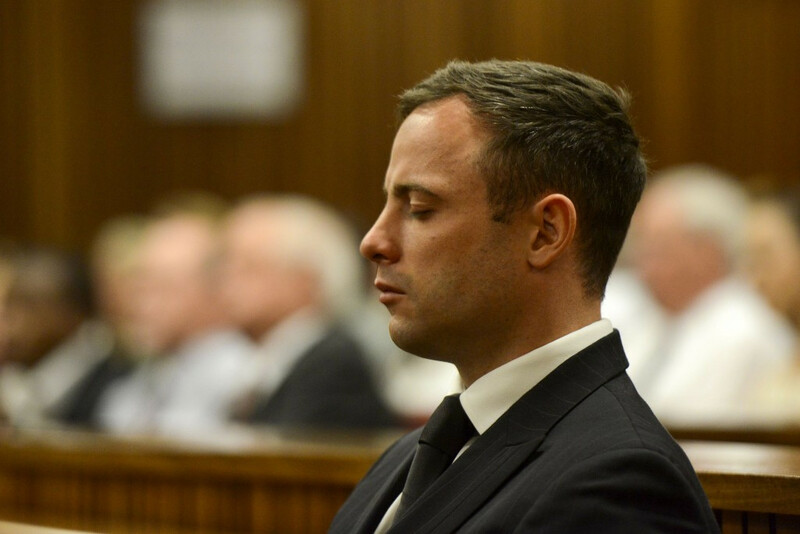 Pistorius, who also competed for South Africa in the Olympics at London 2012, will not be in the Supreme Court of Appeal in Pretoria to hear Justice Eric Leach read the decision of the five-strong panel. If found guilty of murder, the 29-year-old, currently under house arrest at his uncle’s mansion in the capital Pretoria, must return to court next month to be resentenced. High Court Judge Thokozile Masipa ruled last year that the state had failed to prove Pistorius had shown intent or dolus eventualis, a legal concept that centres on a person being held responsible for the foreseeable consequences of their actions. The state argued at the appeal that Masipa misinterpreted some parts of the law, including dolus eventualis. If the court of appeal overturns Masipa’s verdict, she will be responsible for passing a new sentence on Pistorius, according to legal experts.